By now, you should have seen the potential of investing in real estate. Many people take this opportunity for many reasons. Apart from the growing market, this is one of those investments you don’t need to get too involved with the “process”. The only question is: How or when do you start pulling the trigger? Just like any other investment, location is a big factor in real estate. Whether it’s a house and lot, apartment, condominium, or commercial units, you need to be hands-on when choosing a location. Keep in mind that this is your main selling point. Always put yourself in the buyer’s perspective. Why do you need to buy or rent a property in this particular area? What are the advantages and disadvantages? These are some of the fundamental questions you should figure out before making a decision. Whether it’s a business investment or for personal reasons, accessibility is always on top of the list. When doing ocular or site visits, don’t just focus on the unit or the property. Take some time to go around the area. Are there good schools nearby? Is it accessible to hospitals and local shops? Other factors you should consider are security and environment. Do more research about the local community. Try to get to know other residents. Bear in mind that people are also going to check these aspects. 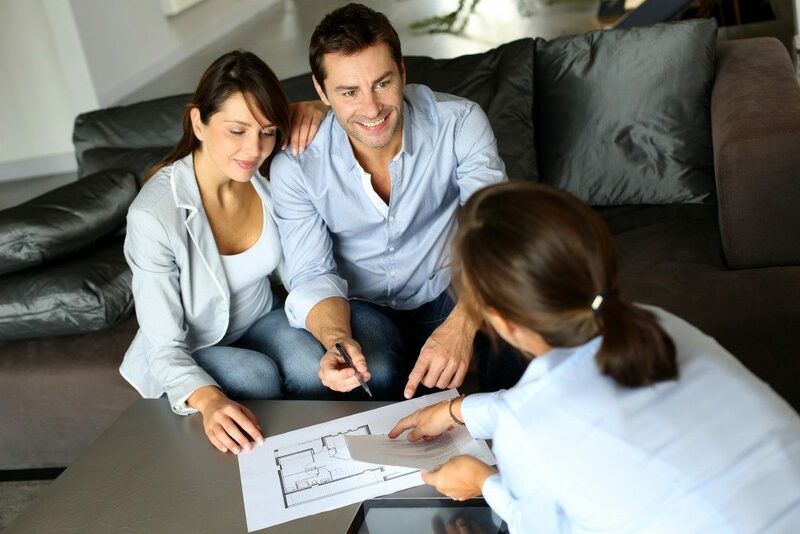 One of the advantages of real estate investments is it gives you more options when it comes to your target market. This should also provide more flexibility for your budget. While residential properties are looking good these days, you may also explore opportunities in commercial units. For smaller investments, you can start with more affordable properties such as apartments or townhouses. You can earn from 10,000 PHP to 30,000 depending on the size and type of the unit. The target market for these properties are usually students, new couples, and young professionals. If you’re aiming for bigger profits, you can go for world-class condominiums or house and lots. With the number of expats going to the Philippines every year, this can be a smart investment. Start looking for a Quezon City condo for sale as this is one of the progressing areas in Metro Manila. With this investment, you may expect to earn about 50,000 PHP to 100,000 PHP or even more on a monthly basis. In real estate, you need to keep yourself updated. Know more about upcoming projects from well-known developers and contractors. This is the easiest way to find out which properties you should invest in. These professionals should identify the most strategic locations to build their projects. For condominiums, take advantage of the pre-selling promos. Usually, you can get a unit for a lower price with lower interest rates, which you can sell or have it on lease in time for bigger profits. The only disadvantage of this move is you won’t see the final product of your investment. This is why you need to choose a reputable developer. These are just some of the things you should consider when investing in real estate. Again, always do your research before making a decision.